HIGHSIDER™ – QUALITATIV HOCHWERTIGE MOTORRADTEILE! 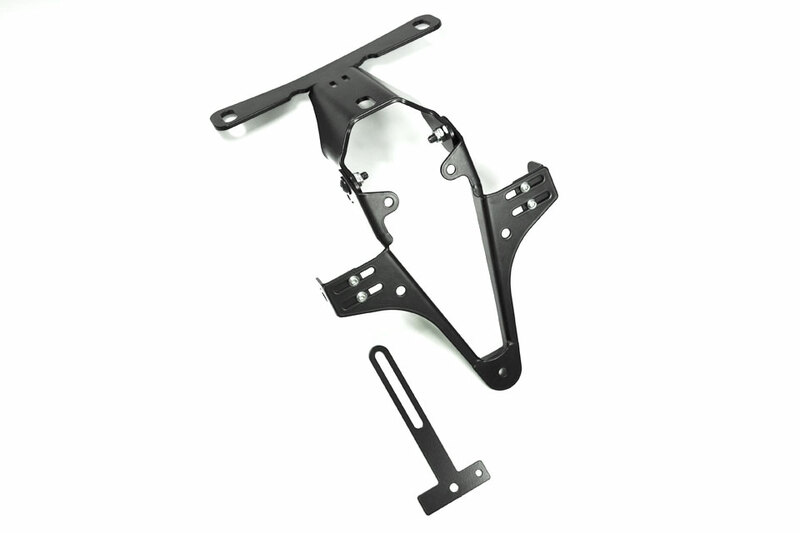 - HIGHSIDER License plate bracket BMW S 1000 RR - HIGHSIDER™ - QUALITATIV HOCHWERTIGE MOTORRADTEILE! Fits BMW S 1000 RR.